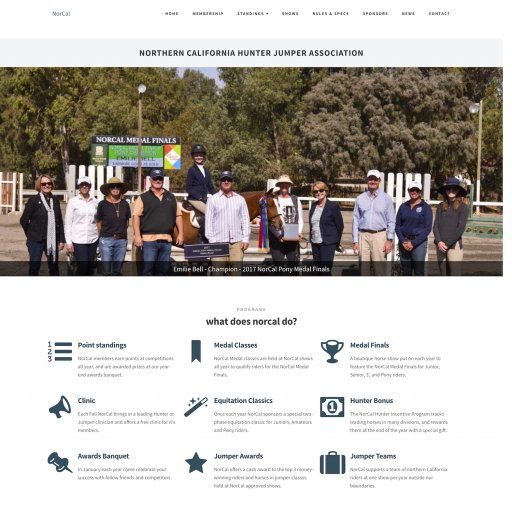 NorCal Hunter Jumper Association promotes the hunter, jumper & equitation divisions at Central and Northern California horse shows. A stylish website for a small but active local rowing club. 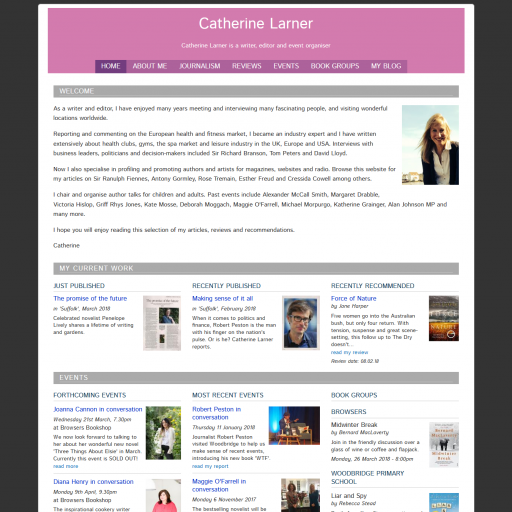 Catherine Larner is a writer, editor and event organiser and has this personal website to display her work. The Journal for Undergraduate Ethnography (JUE) seeks to distribute original student-produced work from a variety of disciplinary areas.